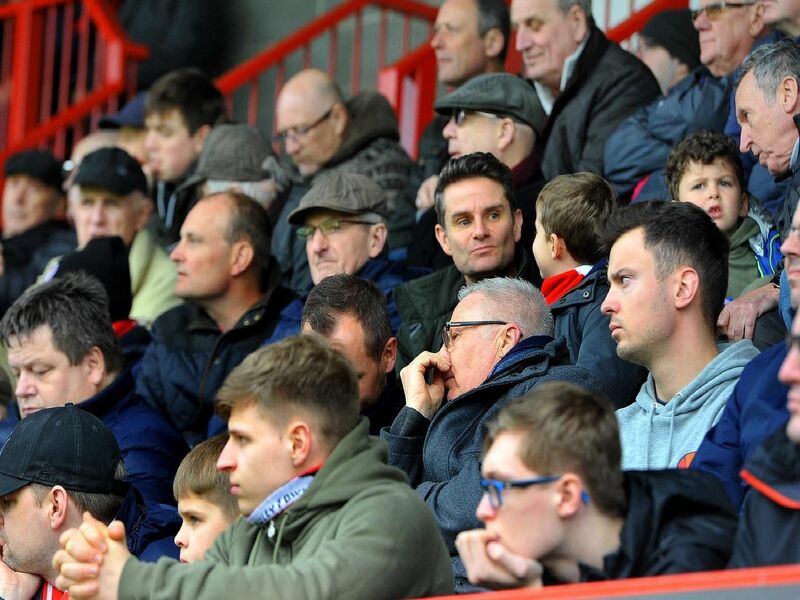 Picture gallery: Were you in the crowd watching Crawley Town v Lincoln City? It was the biggest crowd of the season (3,335) at the People's Pension Stadium and photographer Steve Robards took pictures of both the crowd and action from the game. If you were there, can you spot yourself in one of these photos?